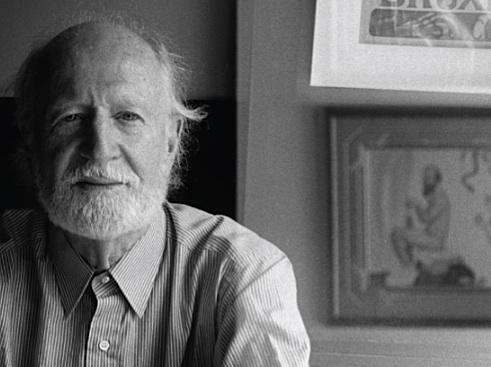 Jazz great Mose Allison, one of the artists in this survey of humorous jazz songs. April is National Humor Month. So, Nick and I thought we'd explore the funny side of jazz.Here are five jazz artists known for their wit as well as their jazz chops. Humor is subjective, though, so to make this list as much fun as possible, be sure to go to the ‘Comments’ section below and recommend some jazz songs that make you laugh. Share a smile. Just mention Fats Waller’s name to a jazz fan and the reaction will be a smile. At least. Not only was Waller a hugely influential jazz pianist, he could pack more joy into a song than anyone. In lesser hands, Your Feet’s Too Big (1936) probably would have been just another novelty song that would eventually disappear, but Fats made it a classic. Dave Frishberg began his career as a pianist, working with artists including Zoot Sims, Carmen McRae and Ben Webster, but he’s become best-known for his songwriting, which is often quite humorous. For I’m Hip, Dave collaborated with another very witty singer/pianist/songwriter, Bob Dorough. The song is a delightful skewering of people (and you’ve met ‘em) who are trying so hard to be hip, they have to tell you how hip they are…which, as we all know, is decidedly un-hip. Although Blossom Dearie was an accomplished jazz pianist, it is her voice that immortalizes her. Stephen Holden of The New York Times wrote this about Dearie’s vocal style: “Rarely raising her sly, kittenish voice, Ms. Dearie confided song lyrics in a playful style below whose surface layers of insinuation lurked. ” Insinuation lurks like crazy in The ShapeOf Things, written by Fiddler On The Roof lyricist, Sheldon Harnick. If you just listen to the melody, the song sounds like an old English folk song about true love; but when you listen to the words, you find that it’s something quite different. And quite funny, in a rather bizarre sort of way. Over the past 50 years, singer/pianist, Mose Allison, has commented on the human condition in a number of great songs, many of which are also quite humorous. In Certified Senior Citizen, released in 1993, Mose gives notice to the world that, even though he’s getting older, he’s not getting out of the way. As time goes along, this could become a ‘boomer’ anthem. 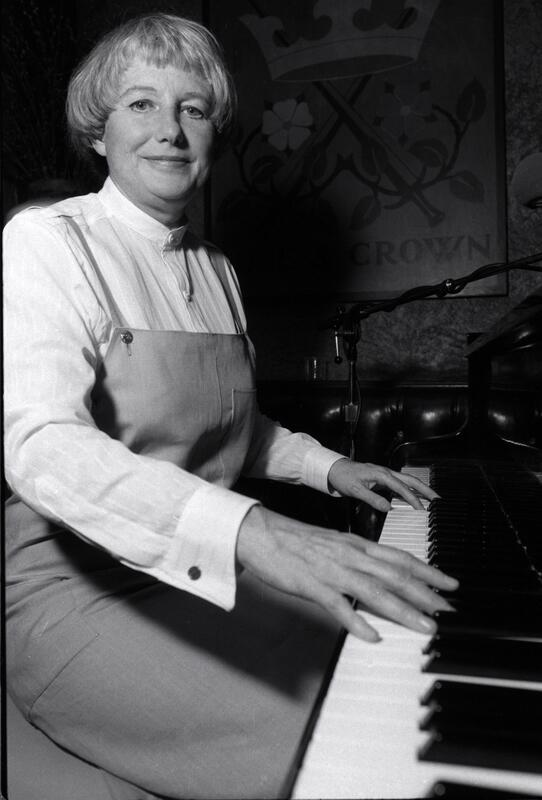 Lorraine Feather was born into jazz. Her father was a famous jazz writer (Leonard Feather), her mother was a big-band singer and her godmother was Billie Holiday. Combining those genes and influences, Lorraine has become one of today’s wittiest jazz singer/songwriters. You’re Outta Here comes from her 2001 CD, New York City Drag. For this CD, Lorraine took instrumental songs by Fats Waller (yes, here comes Fats, again) and put lyrics to them. You’re Outta Here is based on Waller’s composition, The Minor Drag.